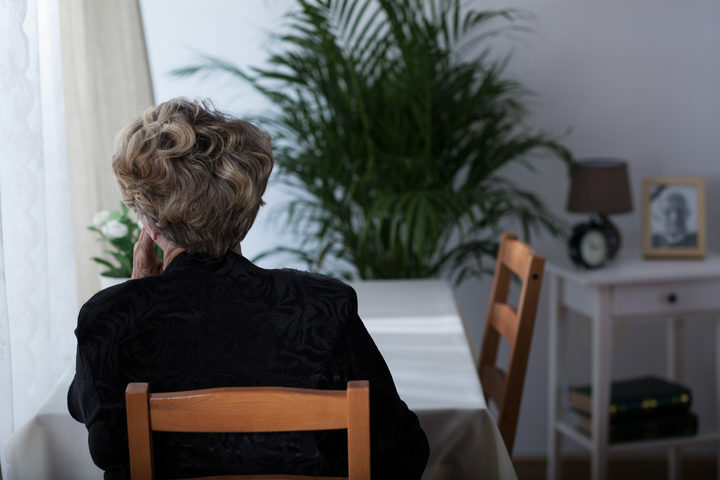 Review: Today Sally Round of RNZ reported on the Insight programme about the pressing need to address senior loneliness as society changes, the population ages, and seniors live in their homes longer. With the growth in loneliness, Age Concern’s nationwide manager of their Accredited Visitor Programme, which buddies volunteers with seniors, commented: “We’ll never pick up everybody.” She believes there’s a need to us to have a conversation about how we are going to address social isolation of seniors. She points to the Beacon Hill community in the US, where people live in their own homes but the local membership organisation provides means of social contact – whether it be arranged outings, or help with technology so seniors can better communicate with each other, family, and friends. Grey Power talked about the Waimea Menz Shed in Nelson, as an intervention where older men who may be lonely or depressed come in to a common shed to work on projects and socialise. Minister for Seniors Tracey Martin talked about consultation on the Positive Ageing Strategy, which has begun. She wanted to see “out-of-the-box” thinking to address loneliness and other issues. She would like to see technology used to break down some of the barriers to interaction. She gave possible examples of a pet fostering service, housebound seniors able to interact in a digital world, and disco for seniors.